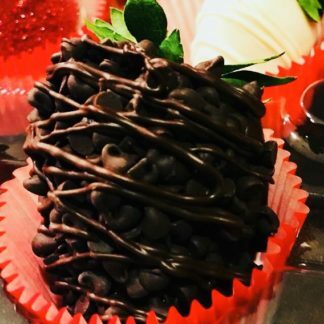 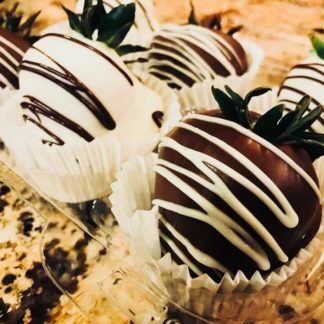 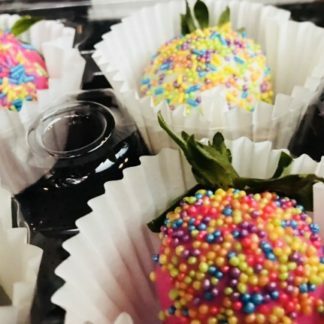 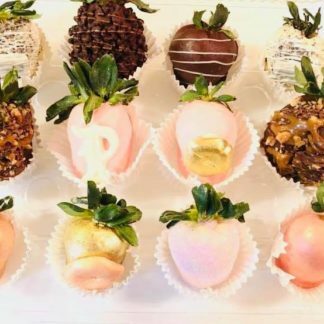 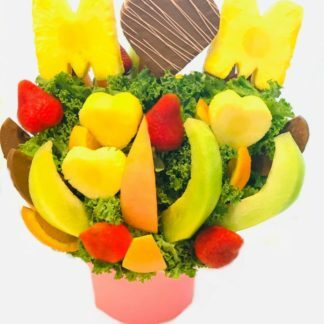 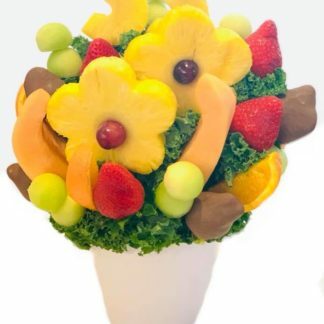 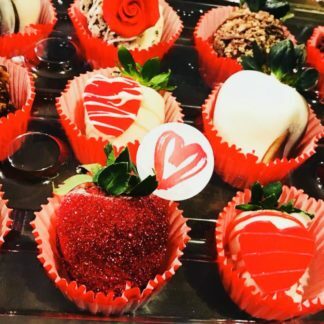 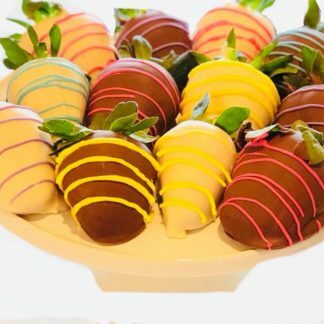 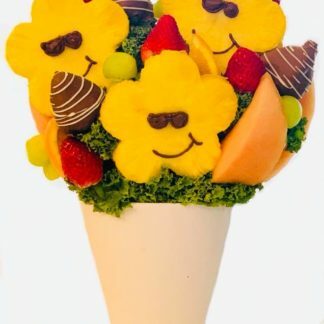 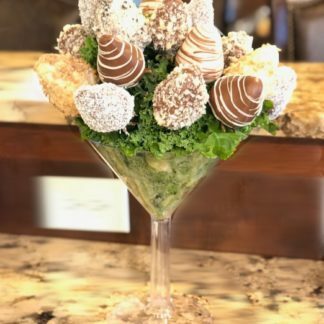 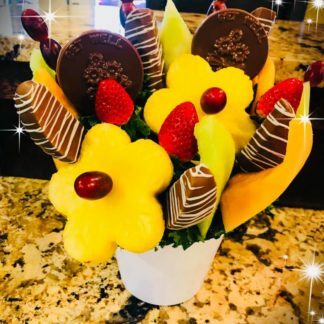 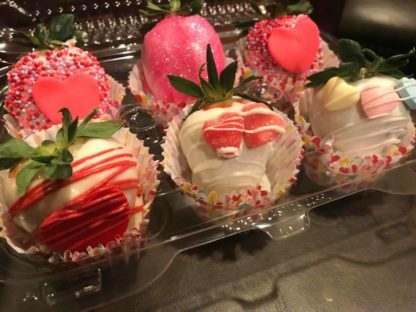 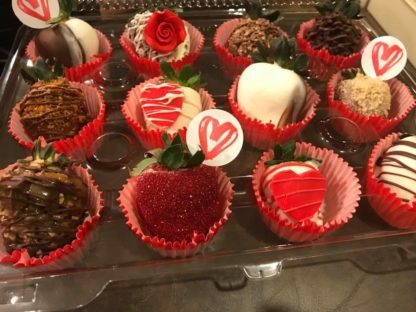 Our Valentines Dipped Berries are sure to win the heart of your loved one. 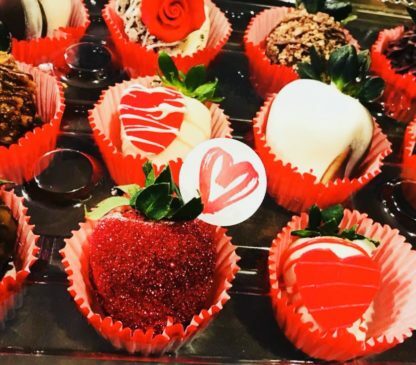 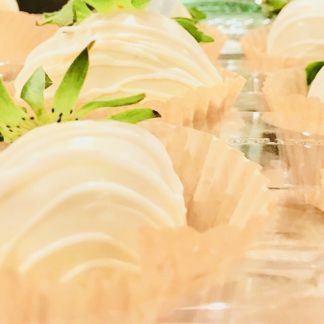 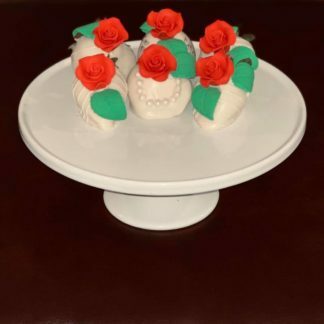 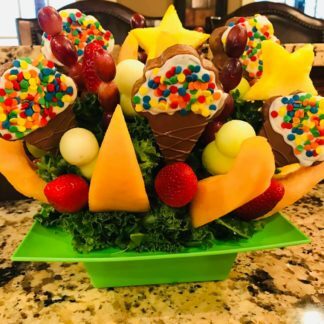 There isn't a better way to tell someone you love them by satisfying their sweet tooth with loves favorite treat! 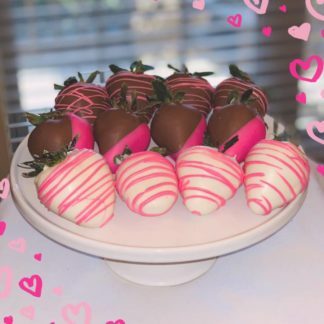 Our Valentines Dipped Berries are sure to win the heart of your loved one. 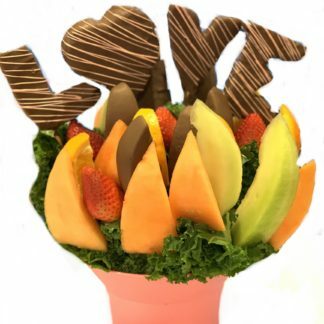 There isn’t a better way to tell someone you love them by satisfying their sweet tooth with loves favorite treat!